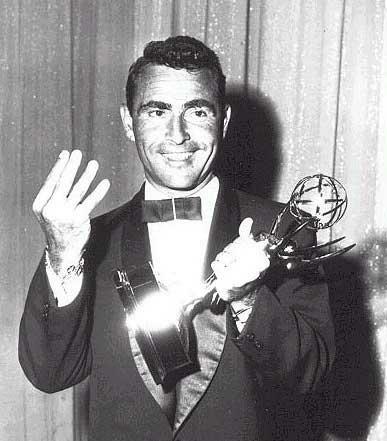 Rod Serling won numerous major writing awards throughout his career, including six Emmy awards. Yet he was surprisingly unimpressed with such trophies. Well, first of all, I’ve never really topped myself, because awards in themselves really don’t reflect major accomplishment. It’s kind of a strange, backslapping ritual that we go through in this town where you get awards for almost everything. For surviving the day you’re going to get awards. So I can’t suggest that those things represent any pinnacle of achievement. That segment, “The Boy Who Predicted Earthquakes,” is the lead-off story. 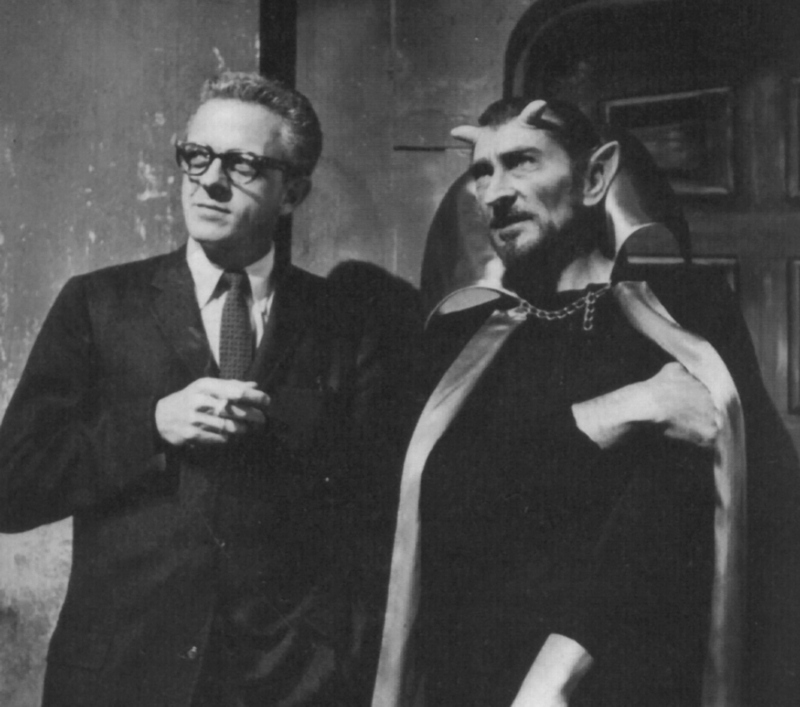 Serling scripted it from the short story of the same name by Margaret St. Clair. 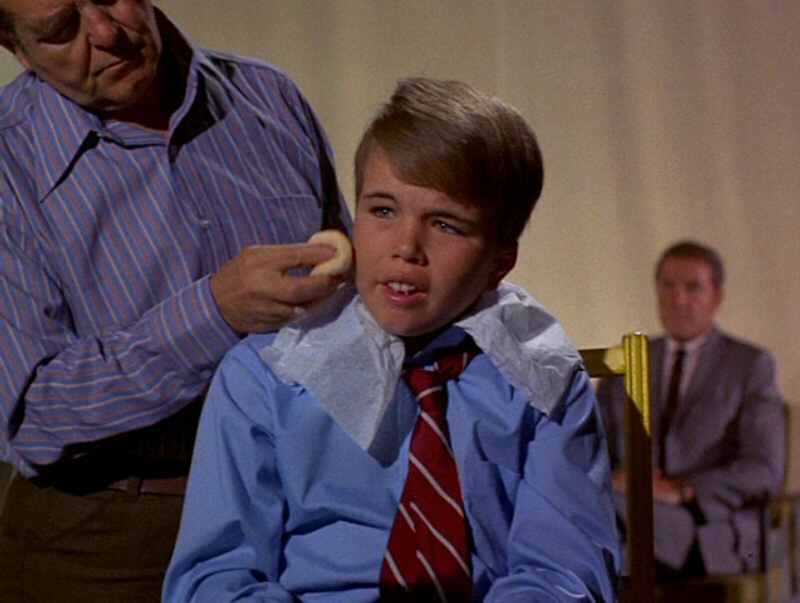 It concerns a boy with a weekly TV show — a forum for his remarkable ability to prophesy. For reasons unknown, he can “see” into the near future, enabling him to warn about impending disasters, crimes, discoveries, etc. Because of his unerring accuracy, he naturally attracts a huge audience. 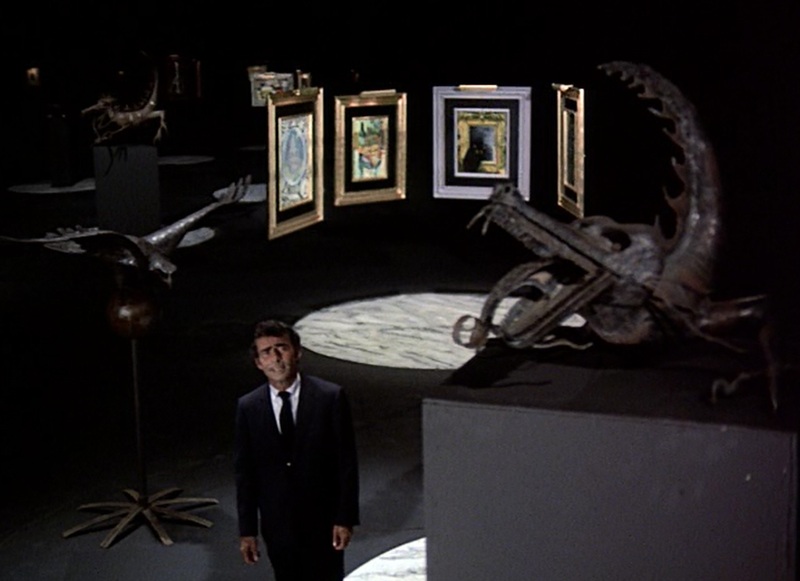 For the sake of those who haven’t seen it, I won’t spoil the ending, but it’s an intriguing one, and it demonstrates Night Gallery’s laudable effort to stage frightening stories that didn’t rely on monsters, vampires and other conventional staples of the genre. 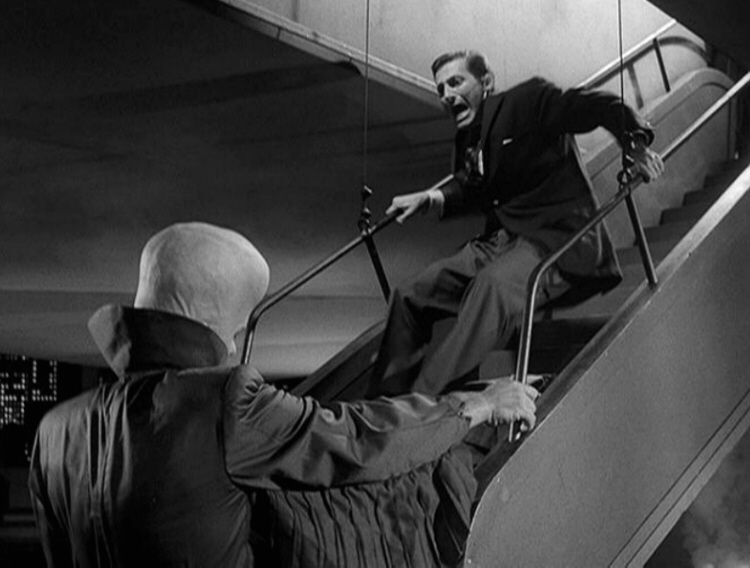 If someone who had never seen The Twilight Zone asked you to describe it, what would you say? 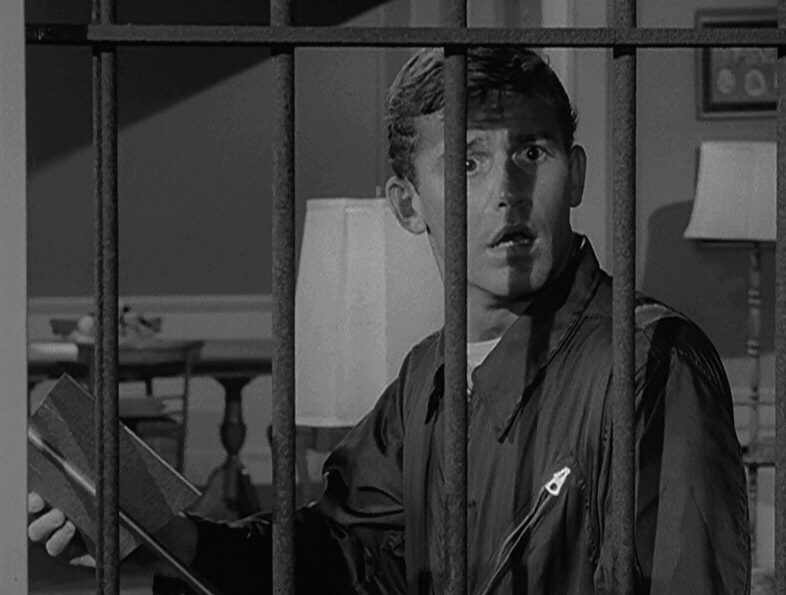 Here’s what The Twilight Zone is: It’s an anthology series, half-hour in length, that delves into the odd, the bizarre, the unexpected. It probes into the dimension of imagination, but with a concern for taste and for an adult audience too long considered to have I.Q.s in negative figures.